Mild ale, 3.1%, 16.1 IBUs – We also have a rotating Nitro Tap, and the Mild Ale is on that now. Bulldog Brown – ABV: 6.1% IBU: 29 – An American Style Brown ale with pronounced malt and chocolate flavors balanced with a hop bitterness. The name Bulldog Brown pays homage to the most important machine in the brewery responsible for getting all the beer brewed at KBC from the brewers’ hands into the consumers’. The Bulldog is the keg cleaner/filler and works all day, every day. This is a classic cream ale served on Nitro with a twist. We’ve added hand-toasted coconut to make this a rich, refreshing, creamy-coconut session beer! Great with spicy food! KAFFIR THE BEER 6.3% abc 30 IBU This beer was brewed as a collaborative creation with Real Gastropub and Chef Troy Terorotua for their 2nd Anniversary celebration. We decided to use Hawaiian Kaffir Lime leaves instead of hops to spice this creamy-semi-sweet pale ale. It begins with lively, lime aromas leading to a firm semi-sweet maltiness and finishes with a touch of lime bitterness. A session-able strong pale ale that goes well with seafood and many other rich dishes. “Kaffir The Beer” will debut at the Leeward Community College Culinary fundraiser paired with Chef Troy Terotorua’s special ceviche this coming Saturday, May 10th. 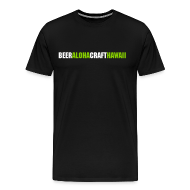 It will then be featured at Real Gastropub on Friday May 23rd to celebrate their 2nd anniversary — Big Island Brewhaus made just one 10 barrel batch of this beer; it will be on tap only at Real & Big Island Brewhaus while it lasts. 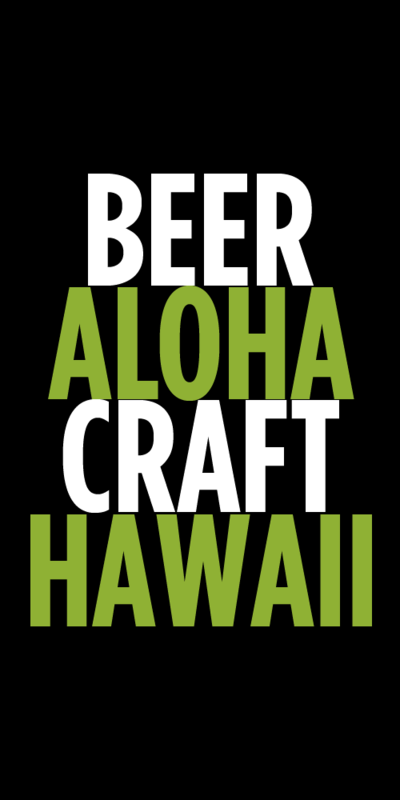 Conrgratulations Real, Thank you for bringing Hawaii the best in craft beers for 2 years!